Day 63: every new day is a chance to change your life. for all the people i’ve spoken to recently who are struggling to move on from an unpleasant part of their past, the past is where it belongs. it is only part of your present if you keep holding onto it. let it go so you can focus on the better times ahead of you – when you finally let go of the past something better comes along. | plus est en vous | my 366 day project. 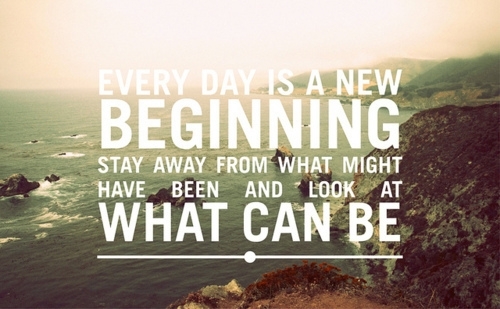 Day 63: every new day is a chance to change your life. for all the people i’ve spoken to recently who are struggling to move on from an unpleasant part of their past, the past is where it belongs. it is only part of your present if you keep holding onto it. let it go so you can focus on the better times ahead of you – when you finally let go of the past something better comes along.